Toyota Touch @ Taylor Toyota Regina Toyota, SK. Drop into our Parts Department today and pick up one of our ‘Touch’ cleaning systems! 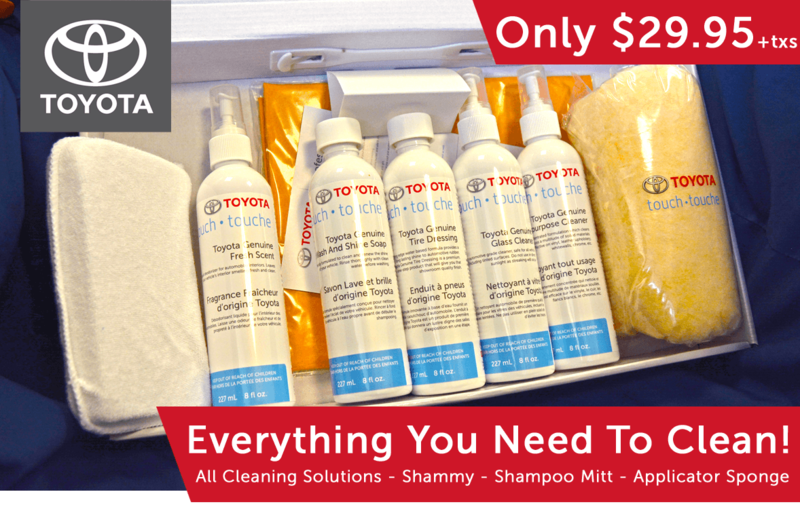 It comes complete with everything you need to keep your Toyota looking at showroom quality. 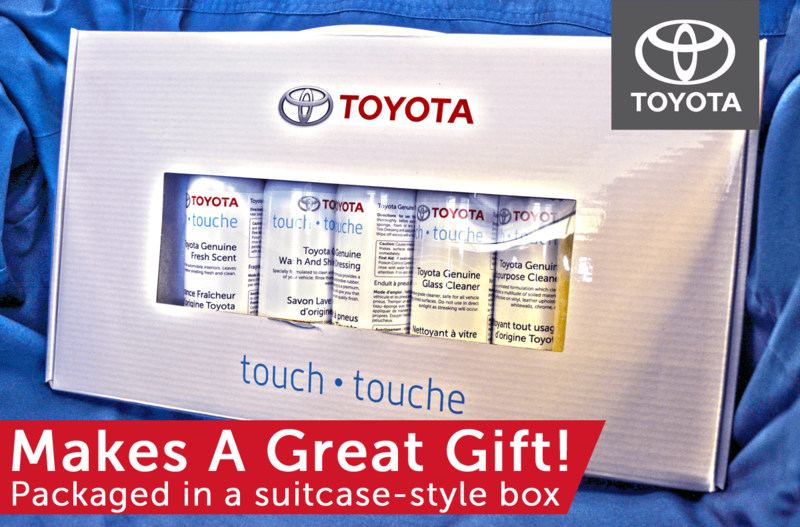 This comes complete in a handled, suitcase style kit and would make a great gift for that car fan in your life!